Private Room 2 — Academic Housing Rentals Inc. 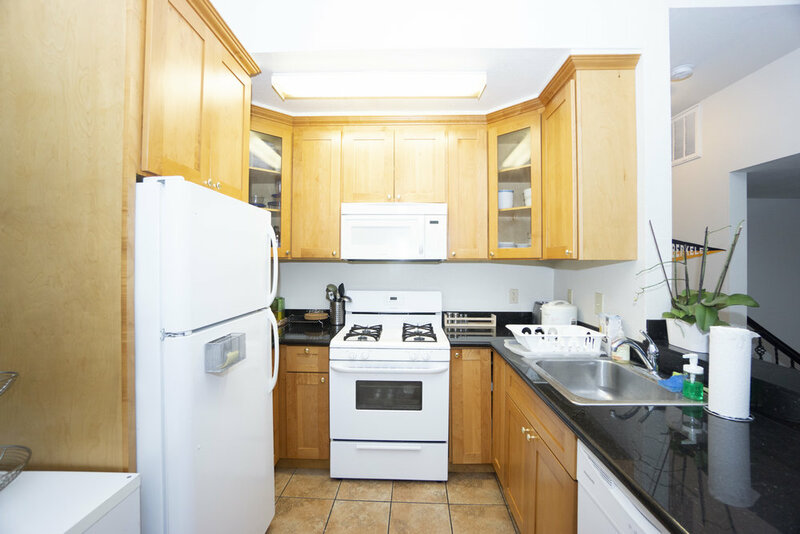 This clean, cozy, and convenient triple is located in our 8 bedroom house in the heart of Berkeley. Enjoy a bright and peaceful bedroom as well as access to a large living room, dining area,a modern kitchen and well clean bathrooms. When you step outside you'll find yourself half a block to downtown Berkeley, and two blocks from UC Berkeley and the Bart station.